Once again, BTO Atlas workers have come up trumps this summer, with news of an exciting breeding discovery in the north of Scotland. 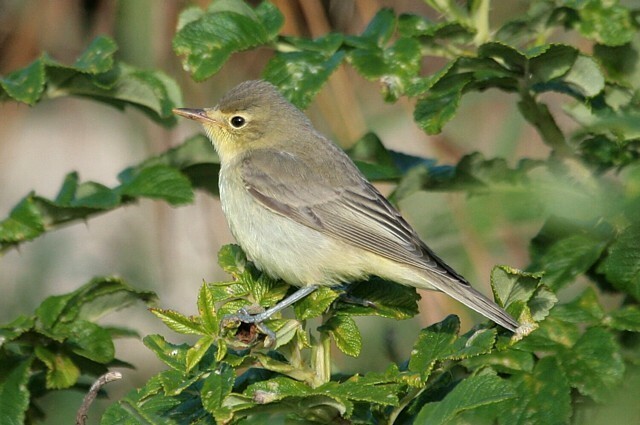 The species in question is Icterine Warbler: two pairs have been found north of the border, representing the fourth and fifth breeding records for Scotland (and, in turn, for Britain). In late June whilst carrying out a Timed Tetrad visit for the Bird Atlas 2007–11 project, Scottish Atlas organizer Bob Swann heard an unusual song but couldn't locate the singing bird. After completing his tetrad, Bob returned to the site of the mysterious songster, and discovered an Icterine Warbler, alarm calling and carrying food. The site, in Sutherland in the far north of the country, was visited a few days later by a couple of birders, including local Highland area recorder Al McNee, and on this visit two adults were noted carrying food to a nest. Full details of the record have been submitted to the Rare Birds Breeding Panel for assessment. Following on from this tremendous find, news emerged of a second, confirmed breeding, pair at a different site (in Strathspey) and several other birds were reported as holding territory during the summer. 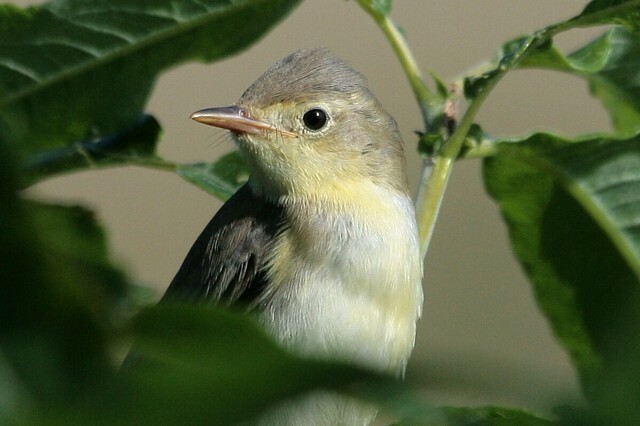 Icterine Warblers breed in the middle and upper latitudes across the Western Palearctic, even reaching the low Arctic. Favouring moist lowland and river valleys, this distinctive Hippolais has a liking for sunny glades and woodland edges, with plenty of tall undergrowth. There are significant breeding populations across western Europe including Finland, Sweden and the Netherlands. It is perhaps surprising, then, that the species has such a poor breeding record in Britain. Records from 1907 in Wiltshire and 1970 in Yorkshire have subsequently been called into question and don't appear to stand up to modern-day scrutiny, so the 1992 breeding record, also in Scotland, at Creag Meagaidh NNR on the edge of the Cairngorm, is considered the first 'safe' breeding record. Subsequent breeding took place in 1998, when a female was found in Highland with a brood patch, and on Orkney in 2002, where four young were fledged. It is perhaps notable that the Scottish breeding record of 1992 followed an exceptional spring in which some 175 individuals were recorded across the country between the last week in May and mid-June. Whilst numbers this spring didn't reach those dizzy heights, at least 50 individuals were reported in the period from the middle of May to the middle of June. Dawn Balmer, the BTO's Atlas co-coordinator, said "This is a great example of what can be found by doing survey work and an enjoyable part of the atlas work is that you visit areas you would never choose to go to and it's surprising what you might find." Fieldwork for the winter period starts on 1st November and the BTO are looking for skilled birders to take on Timed Tetrad Visits across Britain and Ireland. Just two visits are required in the winter and breeding season to each tetrad and then it is complete. If you can help out, look at www.birdatlas.net for where help is needed or contact Dawn Balmer at BTO (telephone: 01842 750050 or email dawn.balmer@bto.org).